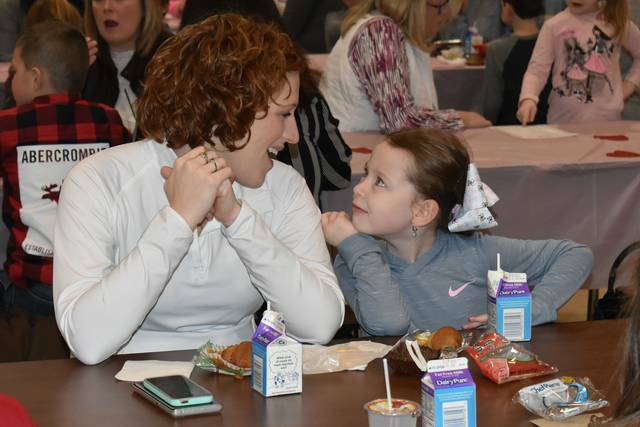 Cody Willoughby | Piqua Daily Call Kindergartner Julia Evans enjoys breakfast with mother Jenny during “Muffins for Mom” on Wednesday at Springcreek Primary School in Piqua. Students were invited to share complimentary muffins, applesauce, milk, and juice, as well as coffee provided by Winans, with the female role models in their life. For more information on school events, visit www.piqua.com. 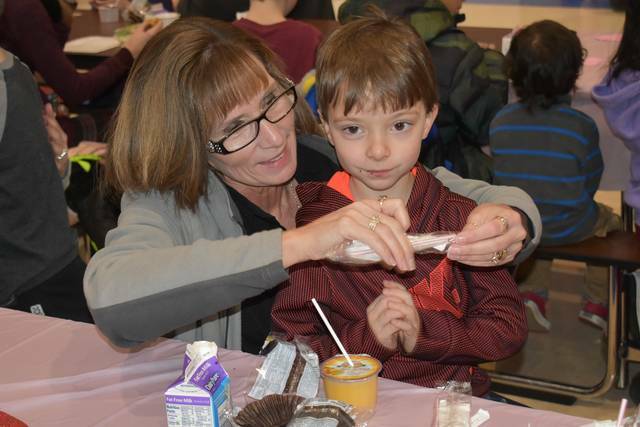 Kindergartner Julia Evans enjoys breakfast with mother Jenny during “Muffins for Mom” on Wednesday at Springcreek Primary School in Piqua. Students were invited to share complimentary muffins, applesauce, milk, and juice, as well as coffee provided by Winans, with the female role models in their life. For more information on school events, visit www.piqua.com. 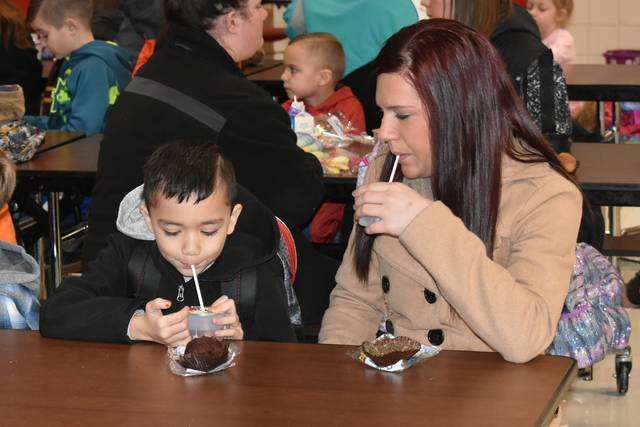 https://www.dailycall.com/wp-content/uploads/sites/30/2019/01/web1_MuffinsforMom1-Copy-1.jpgCody Willoughby | Piqua Daily Call Kindergartner Julia Evans enjoys breakfast with mother Jenny during “Muffins for Mom” on Wednesday at Springcreek Primary School in Piqua. 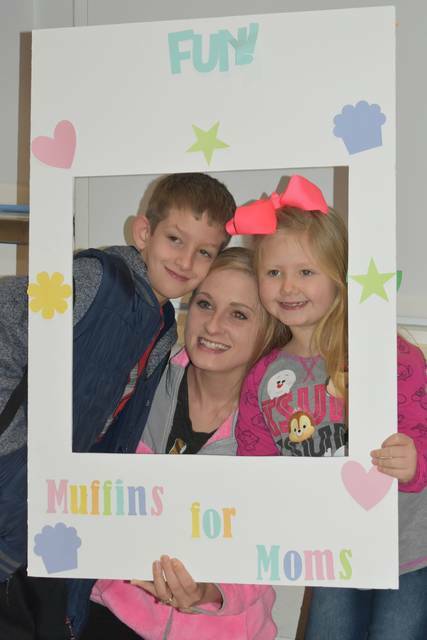 Students were invited to share complimentary muffins, applesauce, milk, and juice, as well as coffee provided by Winans, with the female role models in their life. For more information on school events, visit www.piqua.com.